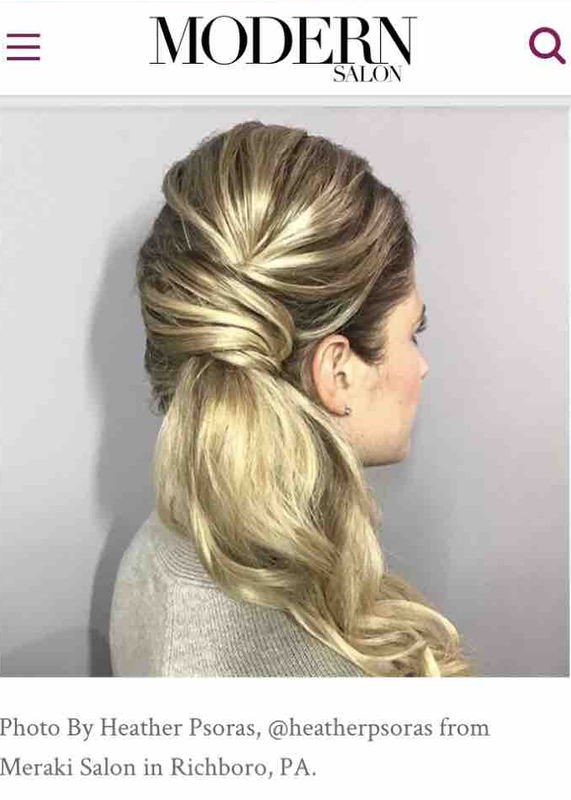 Heather Psoras, co-owner of Meraki studio was featured on Modern Salon's website for her version of the "mixed media ponytail" by L'Oreal Professionnel. 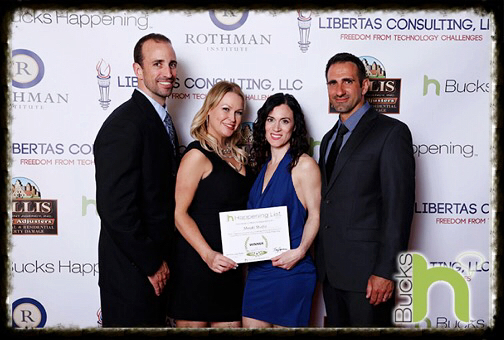 Melissa Mount, co-owner of Meraki studio, was featured on the set of Fox 29 Philadelphia, styling the hair of a model as a promo for the new Baywatch movie. 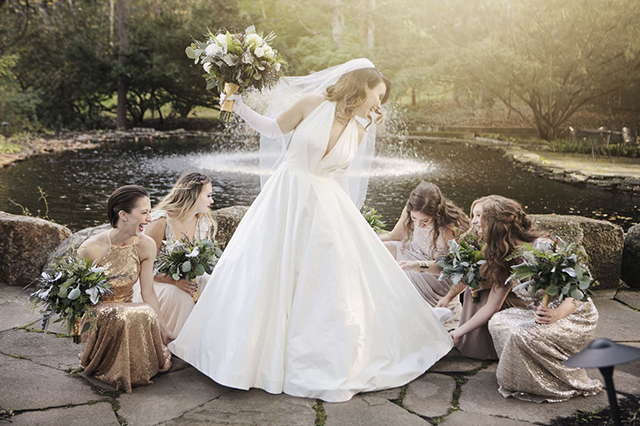 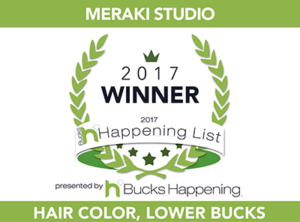 Meraki studio was selected as The Best in Bucks County - Hair Color for 2017 by The Bucks Happening List.